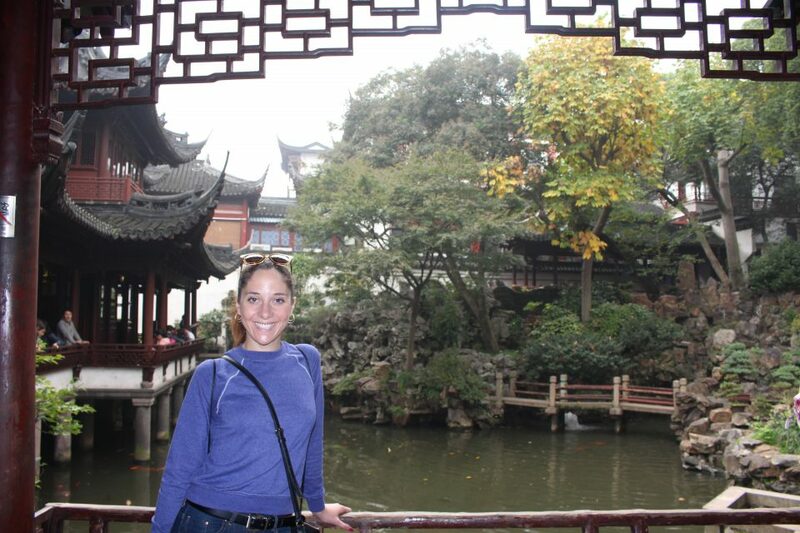 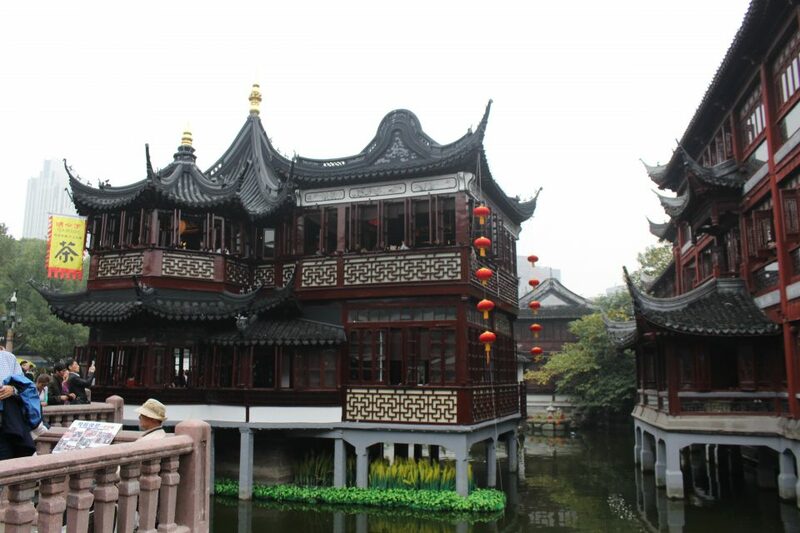 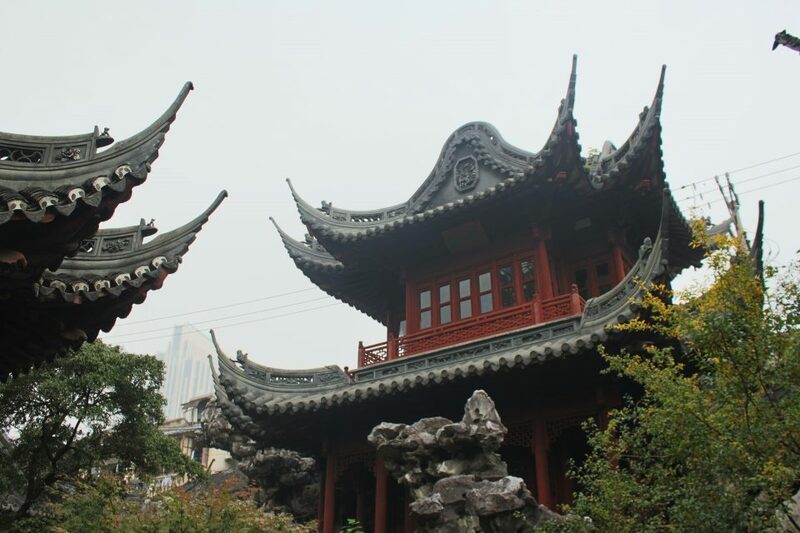 The first stop of the day was the Yuyuan Garden and old teahouse. 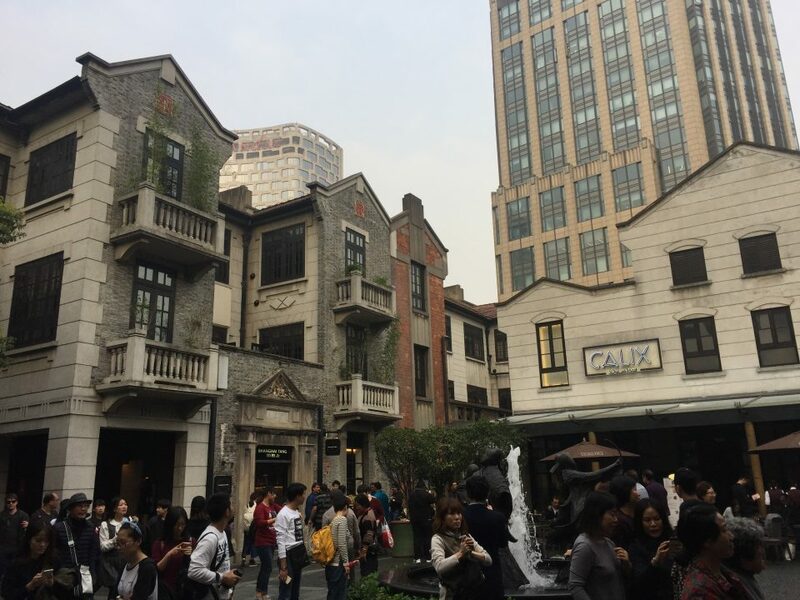 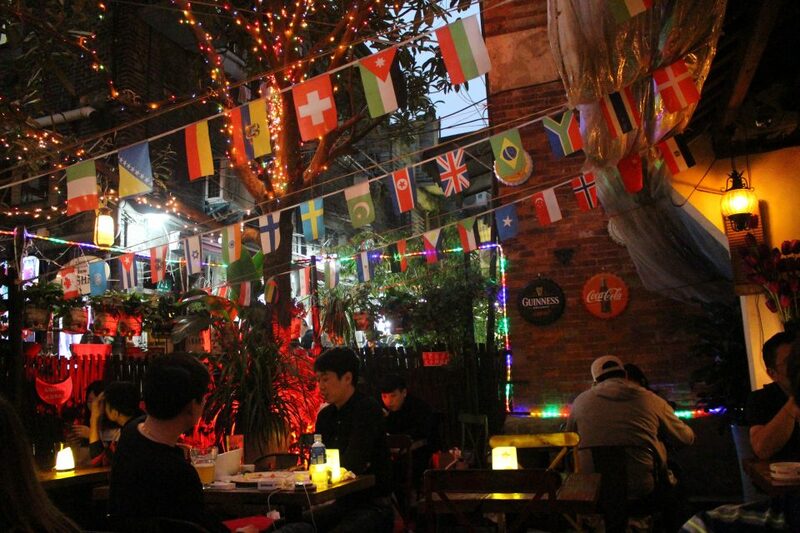 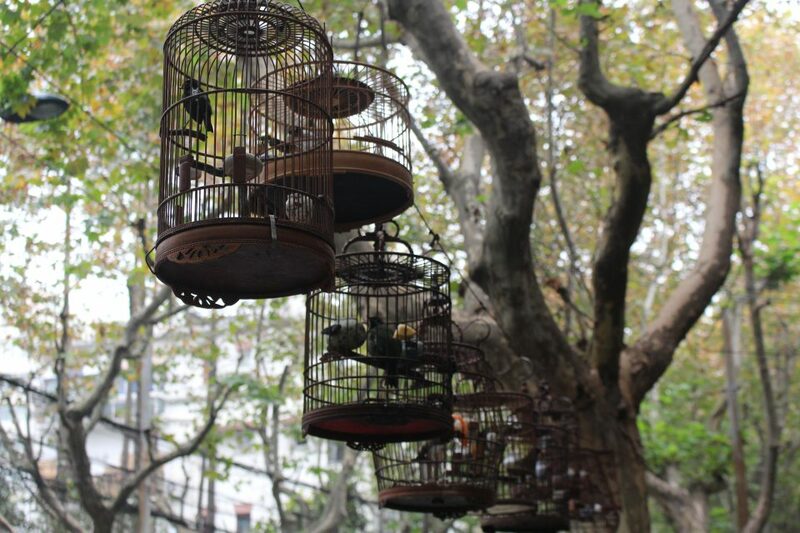 The garden, a mix of greenery and rockery, is in the midst of a busy market in Old City Shanghai. 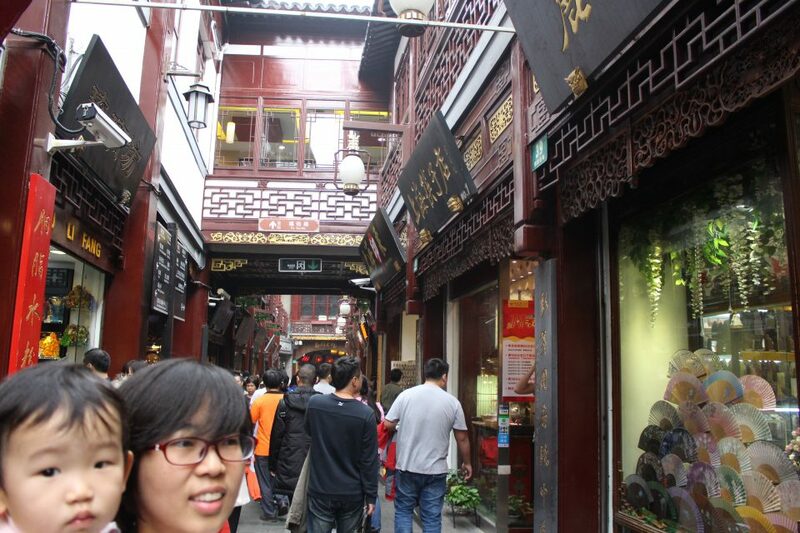 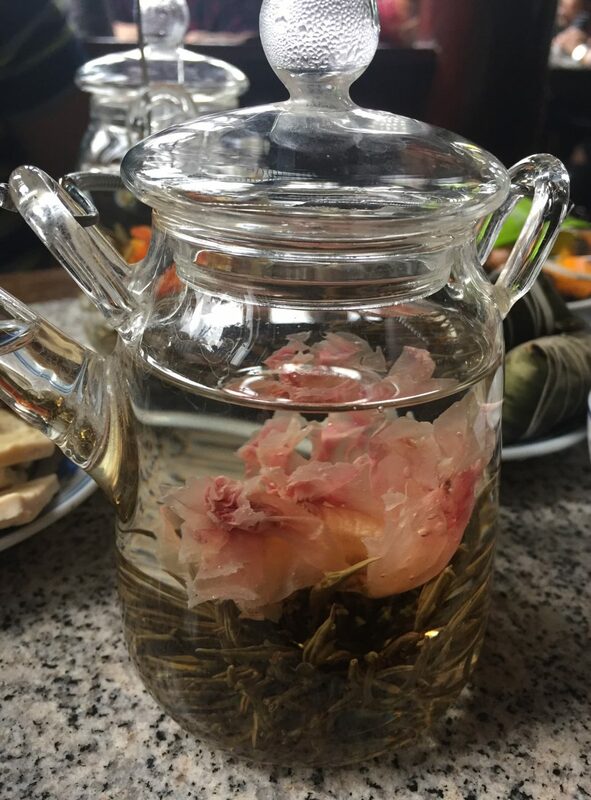 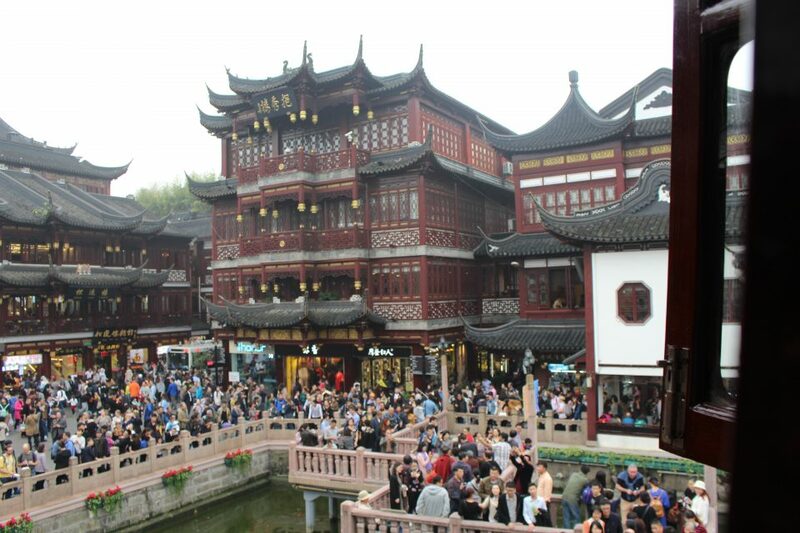 We stopped for a drink of peony tea at a 200-year-old teahouse (above), overlooking the bazaar. 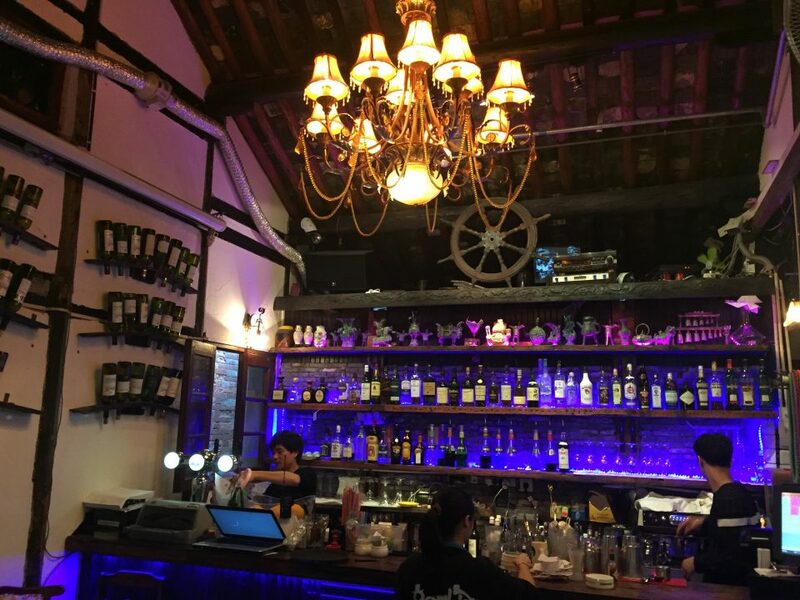 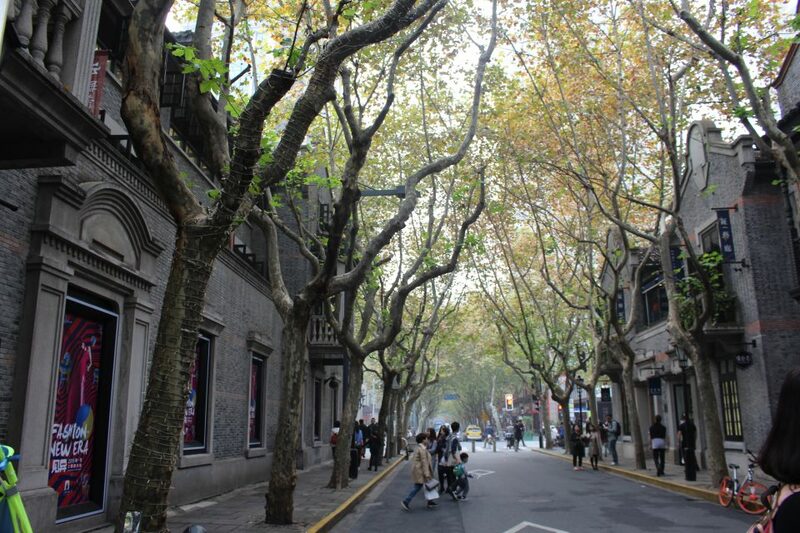 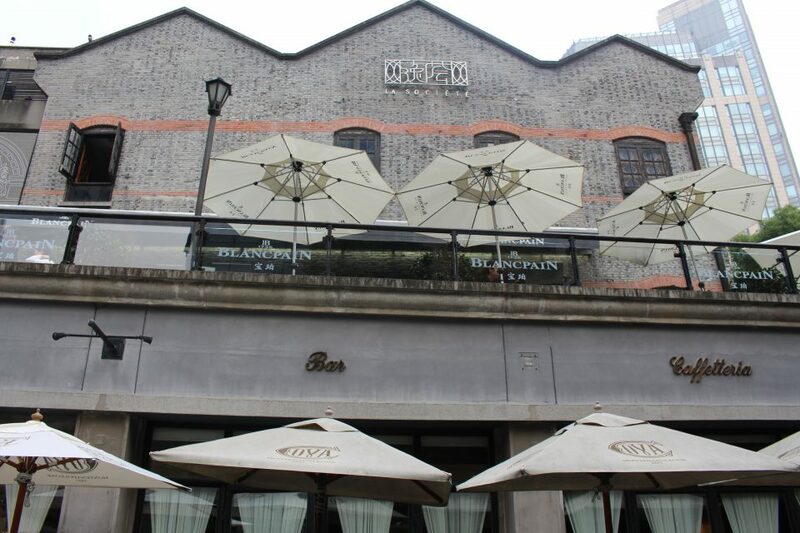 Later, we walked through the neighborhoods of the French Concession. 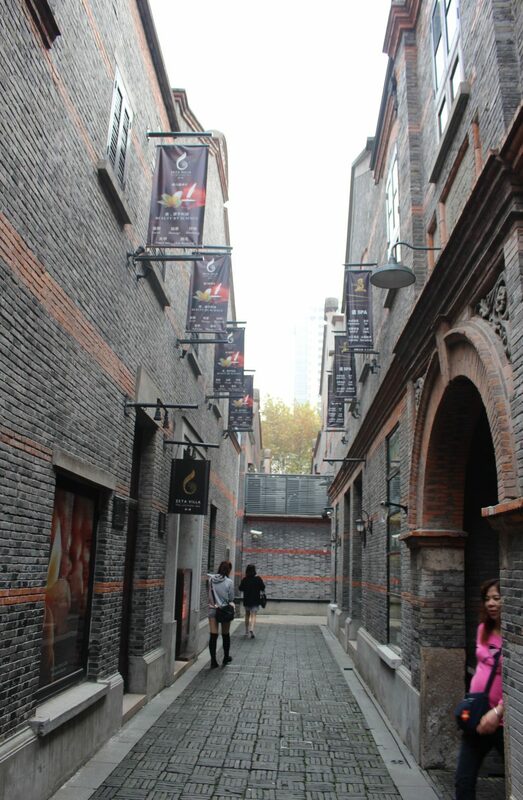 A unique and more European-style architecture dominates these jovial alleyways. 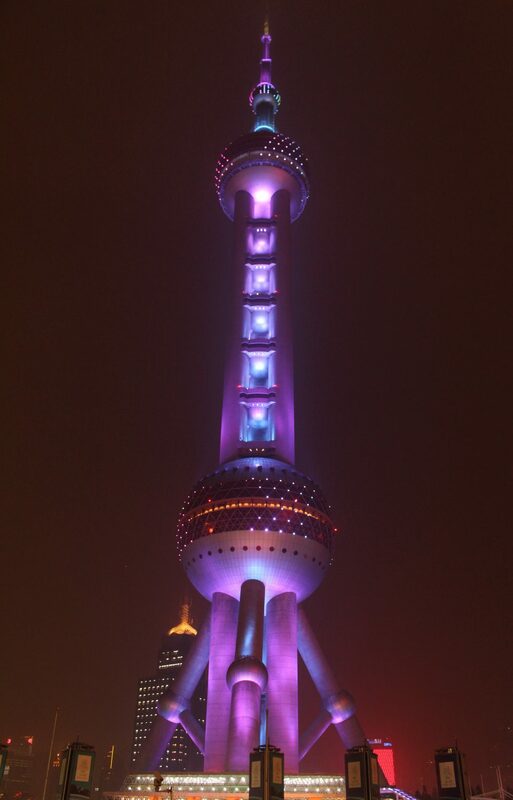 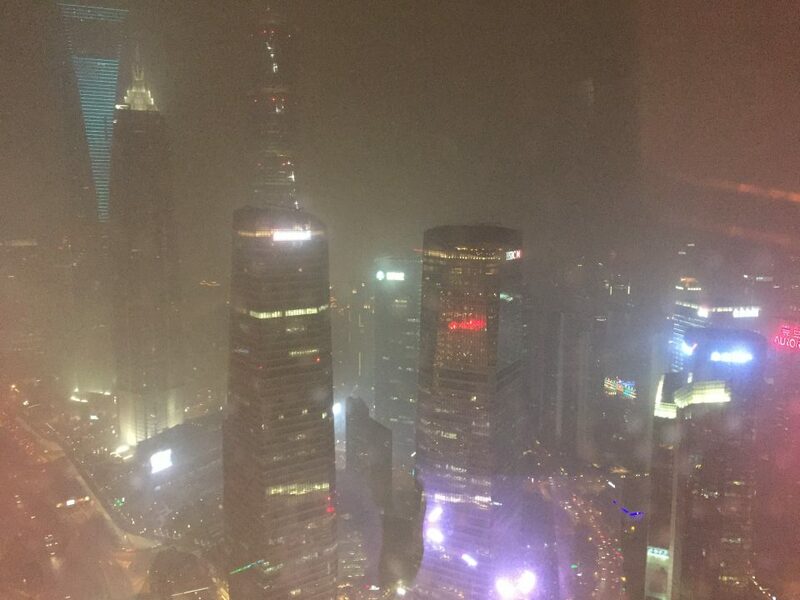 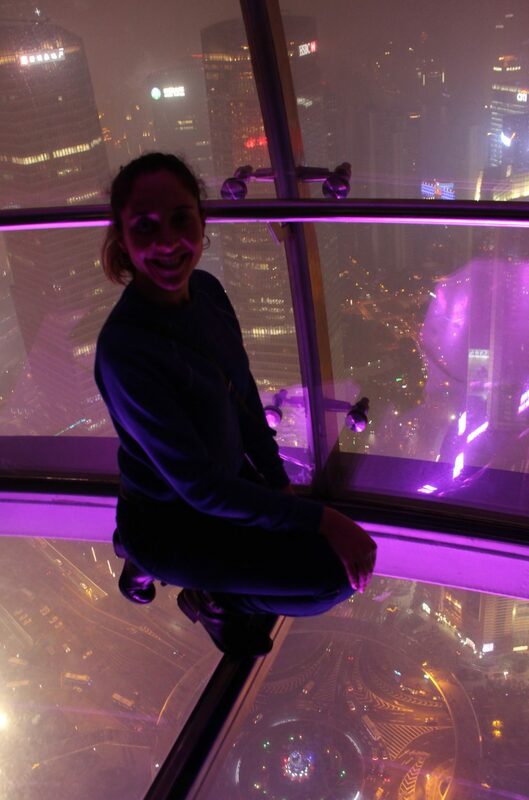 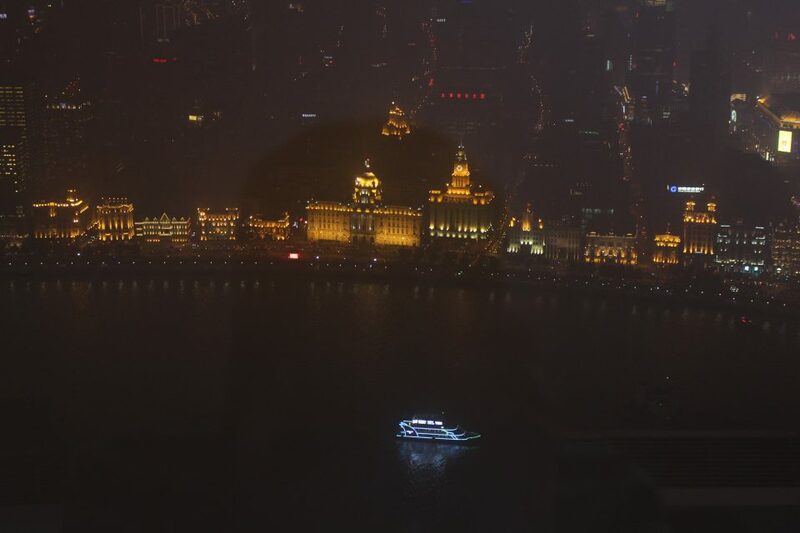 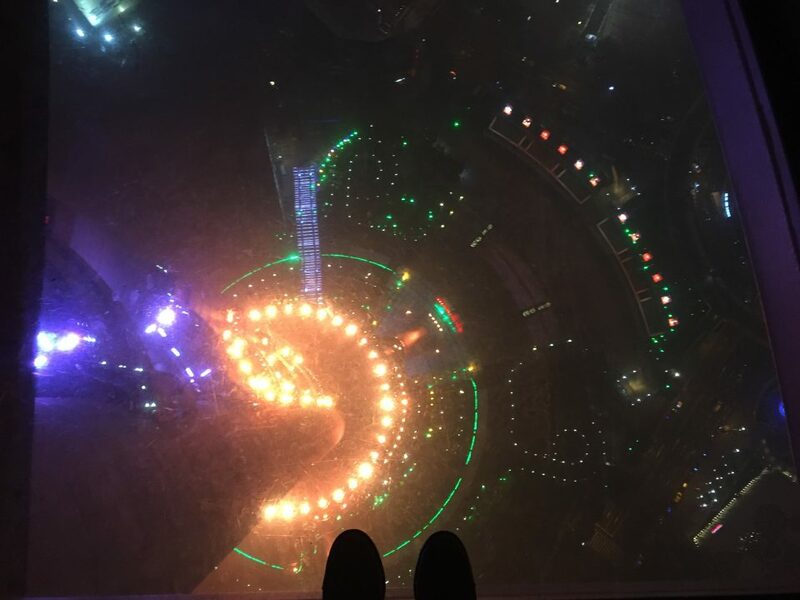 At night, we took an elevator up the Oriental Pearl TV Tower for a view of The Bund. 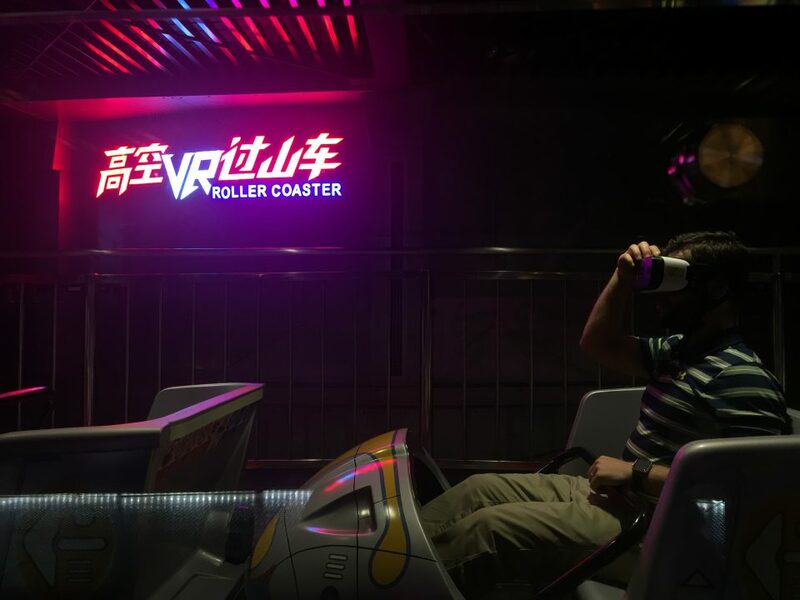 Remarkably, the tower also fit a VR rollercoaster inside, taking you through a virtual rollercoaster high above the Pudong skyline! 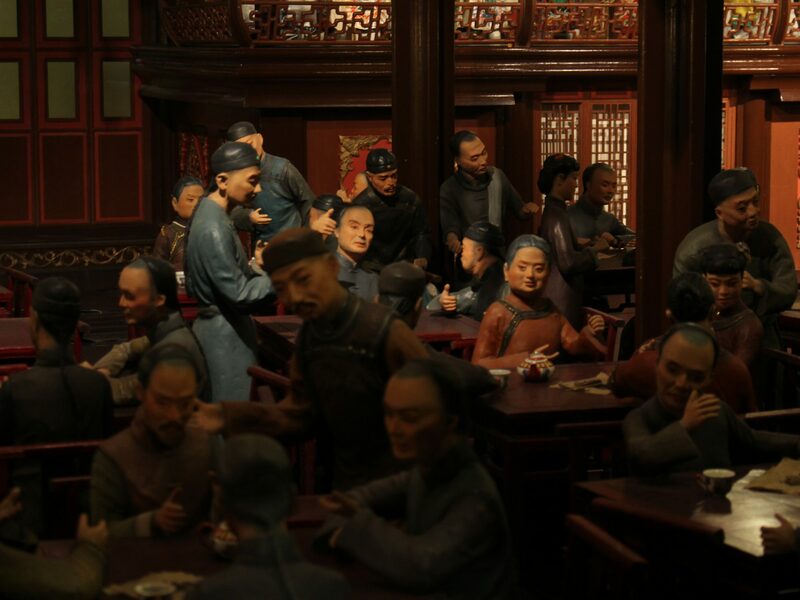 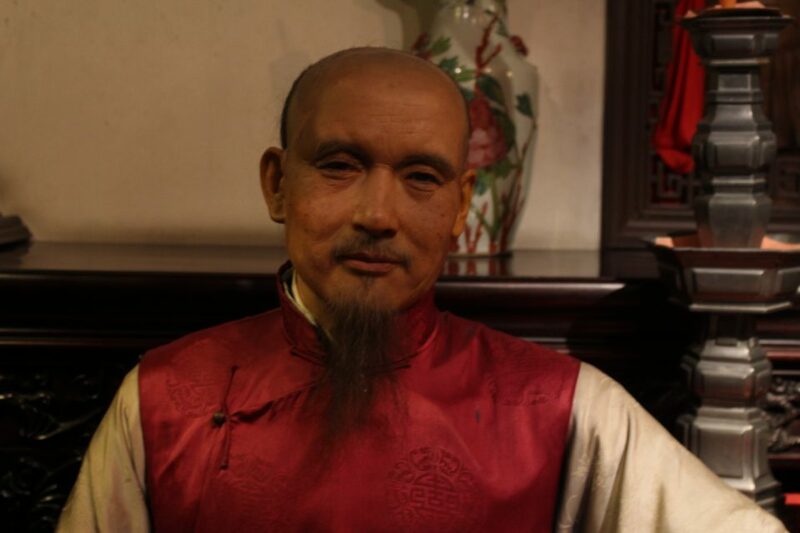 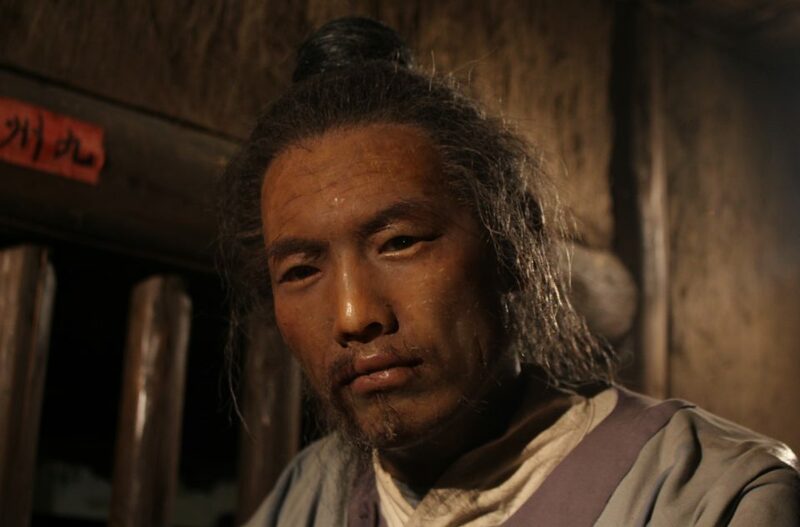 On the ground floor, the Shanghai History Museum is one of the most engaging and elaborate museums we’ve seen, using hundreds of incredibly realistic wax figures and various media to showcase Shanghai’s history. 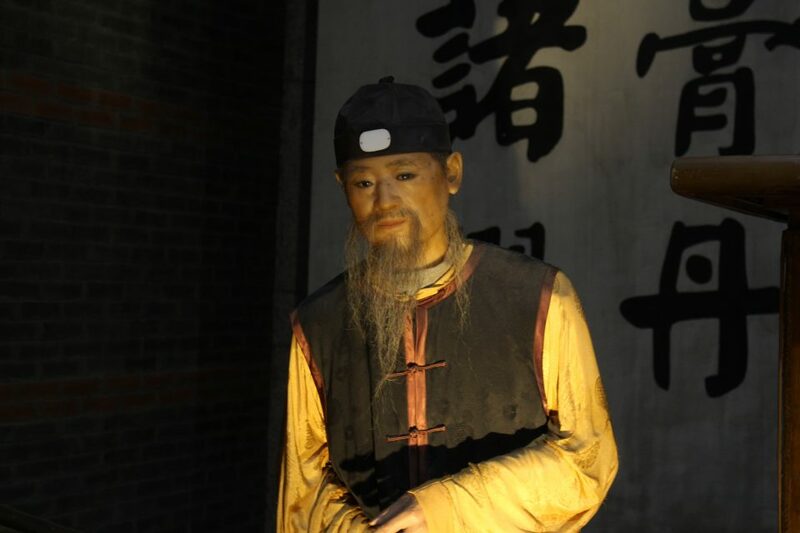 We were shocked how realistic the figures were, like they would come to life any minute! 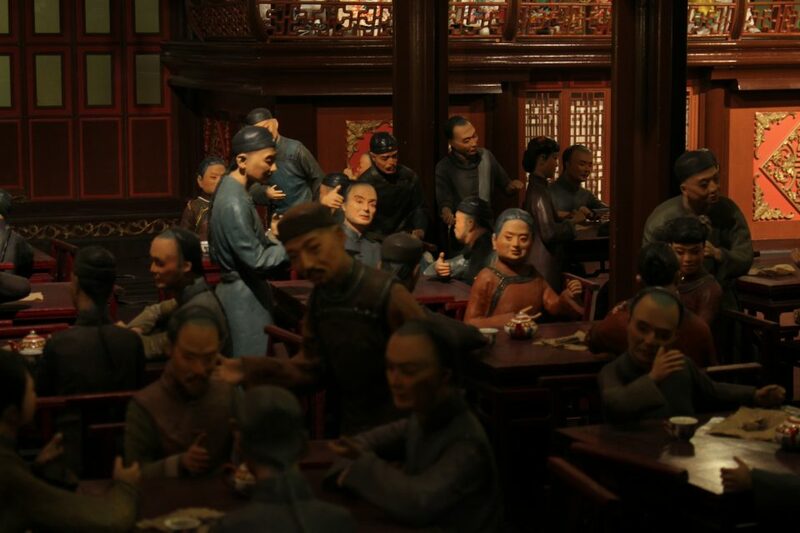 They also switched it up with hundreds of miniature models of the city and indoor areas.